It doesn't work for me... any help? " Wrong installation of your Eiosis plugin"
Does anyone know why this never comes out for mac? quote by PsyevilDoes anyone know why this never comes out for mac? so Psyevil: you will not see any mac ilok2 key crack around..YET! 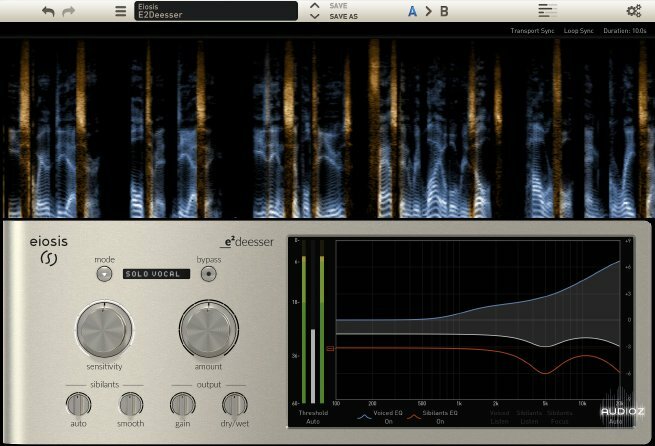 Eiosis E2Transienter VST included? Really? Looks like it's included in the x86 folder only.